Regardless of your motivation, needs or interests, if you’re a DIYer who needs some help on deciding which type of welding machine is right for you, you’re in the right place. Welding can be a great pastime hobby, as well as a very well paid full time job, due to the fact that it’s a profession that’s slowly going extinct, yet there is still a high demand for welders. However, there are a few different types of welders, and depending on your requirements and expectations, the ideal one for you can vary. 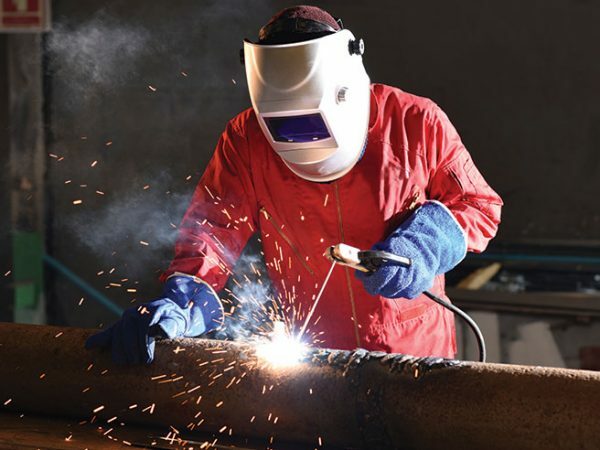 In order to understand which type of welder is best suited for your needs, you need to know how they differ from one another and what are the benefits and limitations of each type. There isn’t a single type that’s ideal for every purpose, so you’ll have to consider what matters to you most and what doesn’t. MIG welders use a wire welding electrode on a spool which is automatically fed at pre-determined speeds. The arc that’s created by the electrical current between the wire and the base metal melts the wire and joins it with the base. This produces a high-strength weld that looks great and doesn’t require much cleaning. MIG welding is an easy and clean process that can be used on both thick and thin plate materials. You can find many different models of MIG welders in industrial supplies online stores at affordable prices. 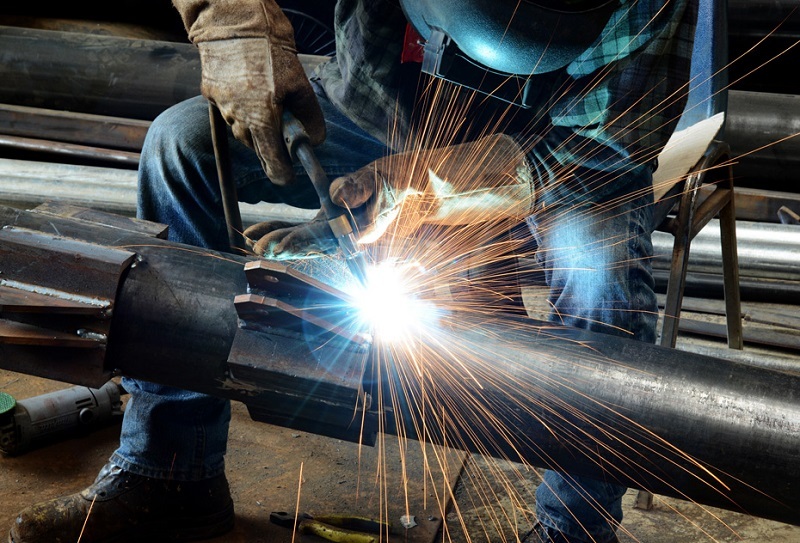 To sum it up: MIG welding is the easiest welding process to learn – you can reach high welding speeds; you have great control when welding thin materials, and it provides clean welds that don’t have slag. TIG welding is performed using a non-consumable fungsten electrode, and the entire welding area is protected by a shielding gas and a filler metal from atmospheric contamination. However, some welds, like the autogenous welds, don’t require the shielding gas. Similarly to MIG welders, there’s a constant welding power being fed across the arc, using a column of ionised gas and metal vapors also known as plasma. You can find various different models of TIG welders in industrial supplies online stores, just like MIG welders. To sum it up: TIG welding is the highest quality and most precise welding method, it creates highly aesthetic weld beads, and it allows adjustment of heat input by using a foot control. Stick welding has been the most popular method for most DIY-ers. The process involves electric current being fed from a gap between the welding stick and the metal. Stick welding is probably the most effective method for welding most joints or alloys, and it can be used in every setting. Additionally, it’s the most economical method and it has the ability to create great bonds on dirty or rusty metals. To sum it up: stick welding is best suited for outdoor, windy conditions; it’s forgiving when using it on rusty and dirty metal, and it works great on thicker materials.